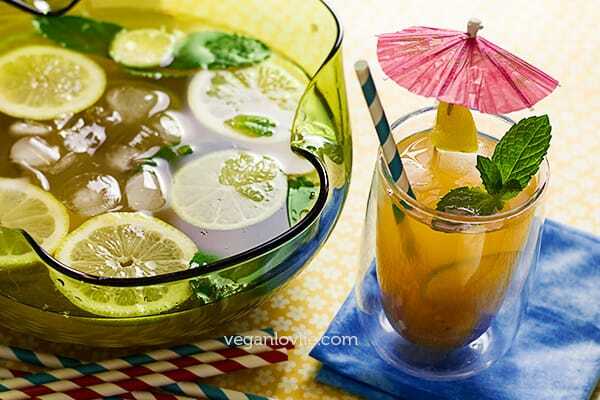 Lemon and lime fill this refreshing earthy tamarind drink with zingy citrus fruity flavours. Take the regular homemade lemonade recipe (or limeade) to new heights with a fragrant hint of vanilla, spicy flecks of cumin and a tantalising touch of mint. This non-alcoholic beverage makes a perfect Summer mocktail. Petrichor — the pleasant smell that accompanies the first rain after a dry spell. If the soft pitter-patter after a long dry weather is soothing in itself, the ambrosial fragrance that is brought by the rain is nothing but sublime. On sweltering Summer days, aside its unique flavour, the earthy aroma from a cold glass of this tangy sweet tamarind water is reminiscent of the delightful scent of the rain falling on dry soil. Tamarind water or delo tamarin, as this drink is often referred to in Mauritius, is usually sold around market places or sometimes in school canteens. Delving into culinary treasures, I discover yet again how cuisines around the world are entwined; the Mexican version of this drink is known as agua de tamarindo (which literally means tamarind water). 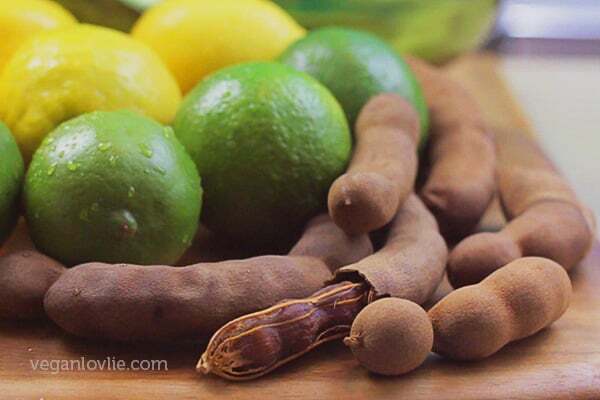 Have a look at the video for how to make this refreshing citrus tamarind water. And if you haven’t already, subscribe to our YouTube channel for more videos. If you choose to be notified when we upload new videos (hover on the cog icon on the channel front page), you’ll never miss one. The preparation of tamarind water would usually start with fresh tamarind in the pod or a block of tamarind paste. My version for today takes on some deeper notes — using the Apple Tamarind Chutney (that I shared previously) instead of plain tamarind paste. The chutney adds a spicy spark to the resulting drink. 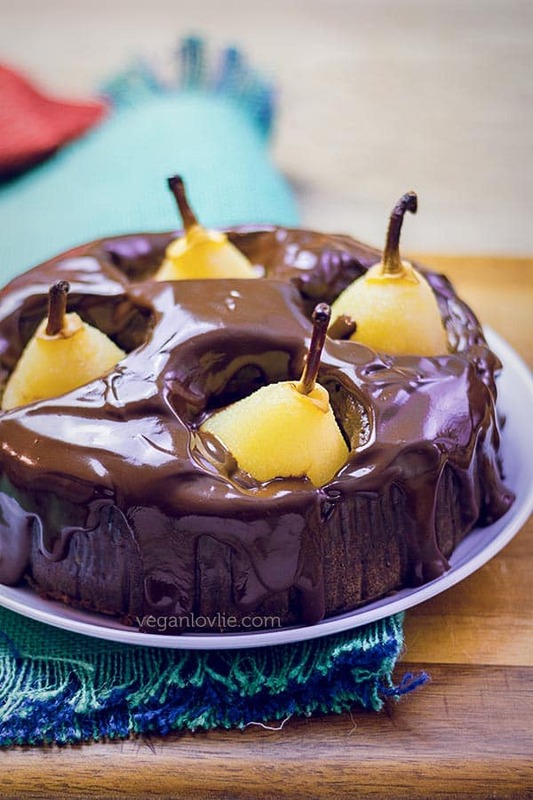 Cooking tamarind with apples and dates concentrates and intensifies its taste. By giving the fruits an additional handful of jaggery and a few specks of cumin seeds, the resulting sauce makes a unique concentrate base for juice. 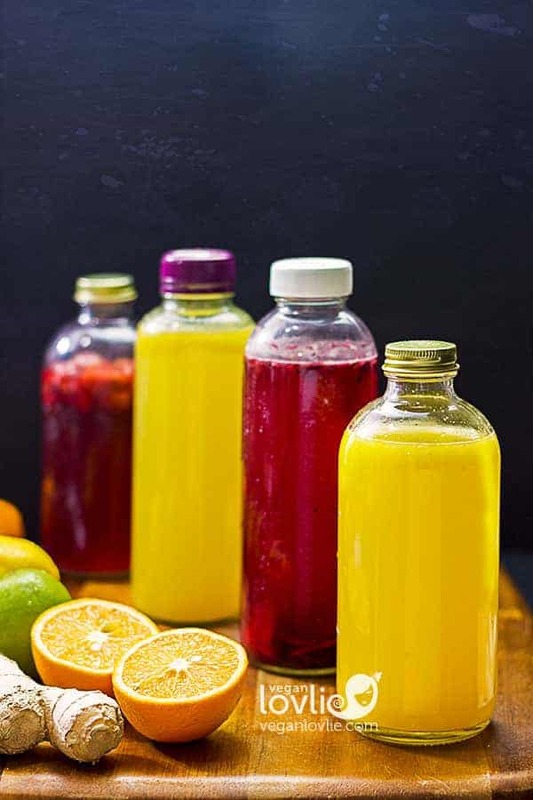 A touch of additional sweetness, after mixing the concentrate with water, is all that is needed to satisfy the taste buds and quench a Summer thirst. Tamarind water is often made with a splurge of citrus — lemon and lime, or sometimes even orange juice — for a medley of flavours. But a touch of mint leaves and a hint vanilla are what make this thirst quencher really shine. 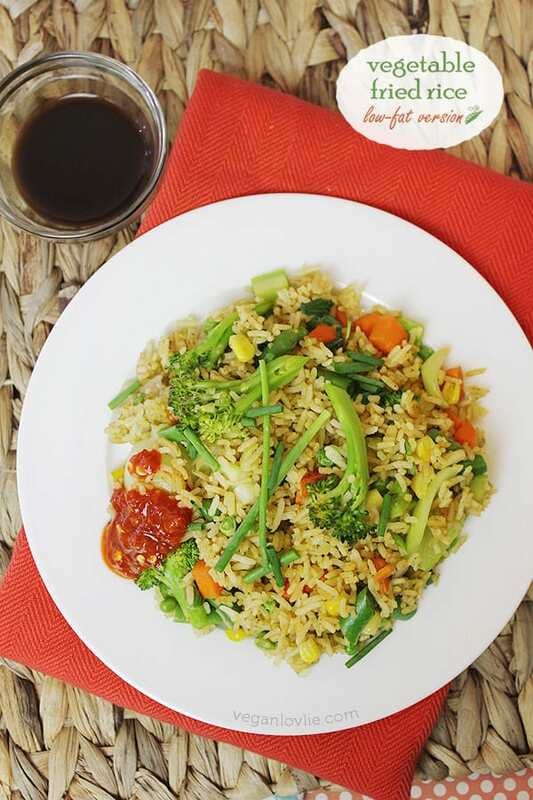 Flecks of cumin from the tamarind chutney lend some lively spicy sparks for some extra pleasurable heights. 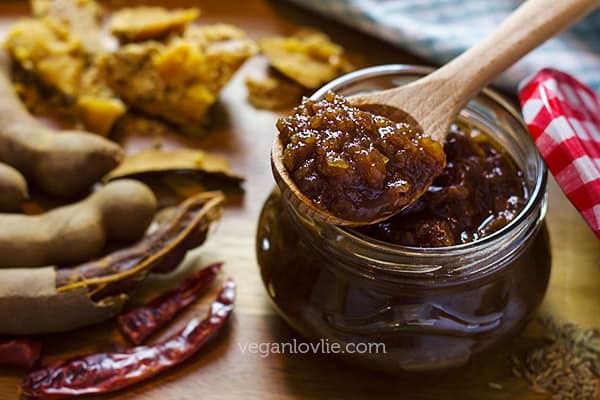 If you want to prepare this tamarind water without the Apple Tamarind chutney, you can use fresh tamarind pulp or tamarind paste that you can find in a block or deseeded in a jar. If using fresh tamarind pulp, remove the flesh from the pods then add them to a saucepan with a little water. Simmer on low heat until the pulp is soft. Dilute with some more water and then strain out the seeds. If using tamarind pulp from a block of tamarind, deseed according to the instructions in this video and then use the resulting juice instead of the tamarind chutney in the recipe. Squeeze the juice from one lemon and one lime (over a strainer to catch the seeds) in a jug/pitcher or large serving bowl. Add the tamarind chutney to the lemon-lime juice and stir to mix well. Add the water. (You can strain this mixture if you do not want the pulp in the juice. I do not mind the extra fibre, so I do not usually strain the mixture). Add a pinch of vanilla and the maple syrup. Taste for sweetness and add more maple syrup or sugar if desired. Slice the other lemon and lime. Add in the cut fruits — the lemon and lime slices and the pineapple chunks. Add the mint leaves. Chill for a couple of hours. 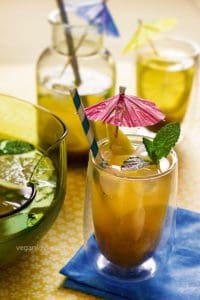 Serve with ice in tall glasses, garnished with pineapple or lemon/lime slices. 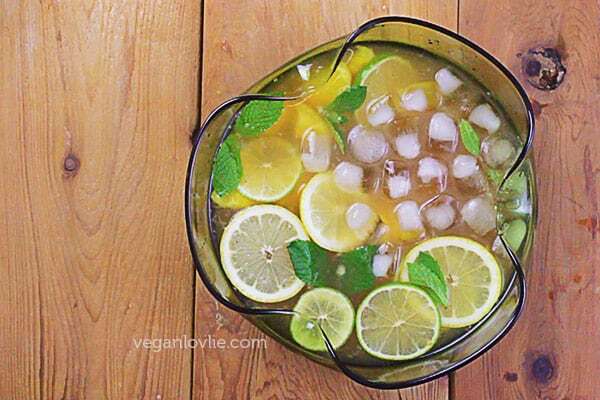 This tamarind lemonade will keep well in the fridge for 3 – 4 days (or more). Lemon and lime fill this refreshing earthy tamarind drink with zingy citrus fruity flavours. Take the regular homemade lemonade recipe (or limeade) to new heights with a fragrant touch of vanilla, spicy flecks of cumin and a tantalising touch of mint. Enjoy on hot Summer days! This Tamarind Lemonade will keep well in the fridge for 3 - 4 days (or more).